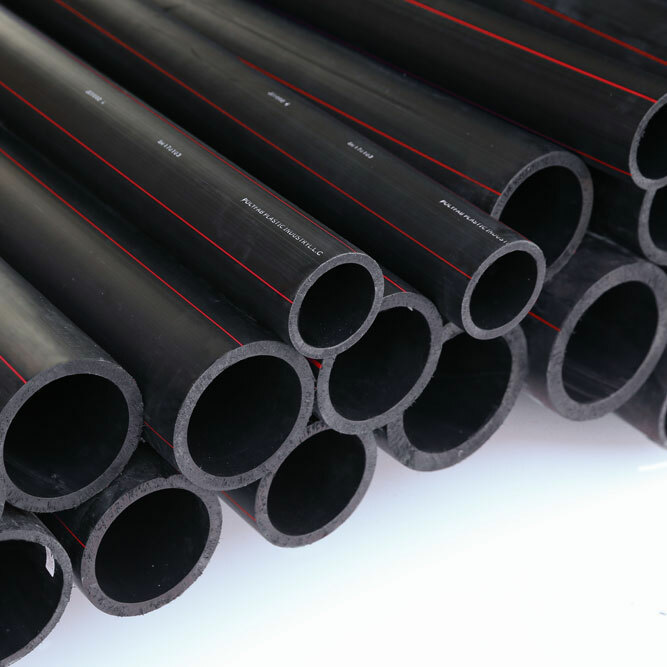 Polyfabmanufactures FM Approved PE Pipes & Fittings adhering to ISO 4427 standards with Pressure rating SDR9 & SDR11. Our range of FM Approved fittings includes Elbow, TEE etc. As per EN12201 Standards under stringent quality control. 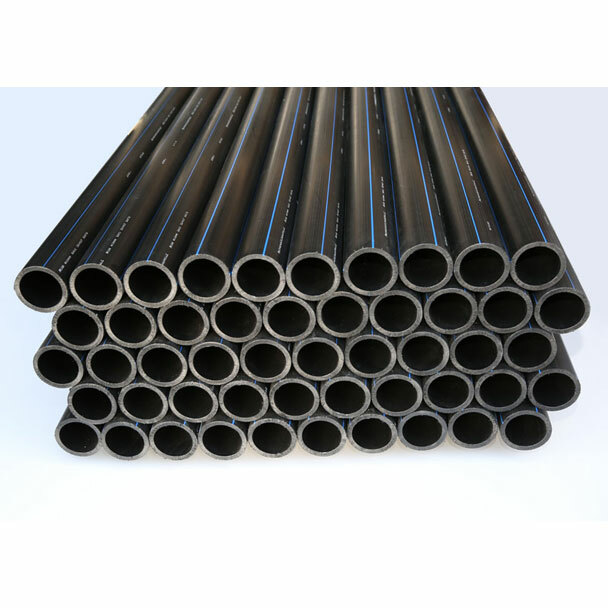 Our pipes & fittings are tested at each stage of production to comply with quality & standards.